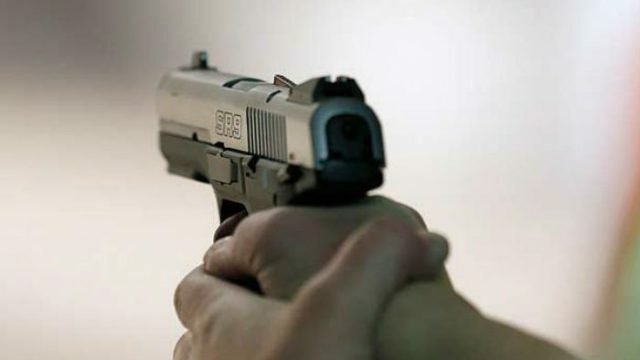 GUJRANWALA: A woman along with her two daughters were murdered on Friday as unidentified armed men entered their house and opened fire on them in the Kamoke area of Gujranwala. The police reached the site and arrested the adopted son of the deceased woman Razia. According to details, the deceased woman Razia’s adopted son Adeel murdered his adopted mother and sisters over an alleged land dispute. The police arrested the suspect on the spot. According to further details, Razia had adopted Adeel after the death of her husband, however, he was after her eight-acre land. The bodies have been shifted to a nearby hospital for further investigation. Land disputes are one the major reasons for killings in the area. On January 21, three women and a man were killed when gunmen opened fire at them over a land dispute in the Rogan area of Mianwali.